The Washington Nationals played the 2018 season under a cloud of uncertainty as Bryce Harper figured to test free agency. That became all the more apparent when he reportedly rejected a 10-year, $300 million contract extension. Though, Harper turning down the offer did not surface until November. While there figured to be a robust market for the 26-year-old, it’s yet to fully manifest in the way most would have projected. Harper was the source of plenty of speculation during the Winter Meetings but does not appear to be closing in on signing a contract. Nationals ownership has resigned themselves to the fact that a reunion may be unlikely. Bryce Harper badly wants to be a Dodger, but he’ll have to sacrifice years — and thus, total value — to play in Los Angeles. 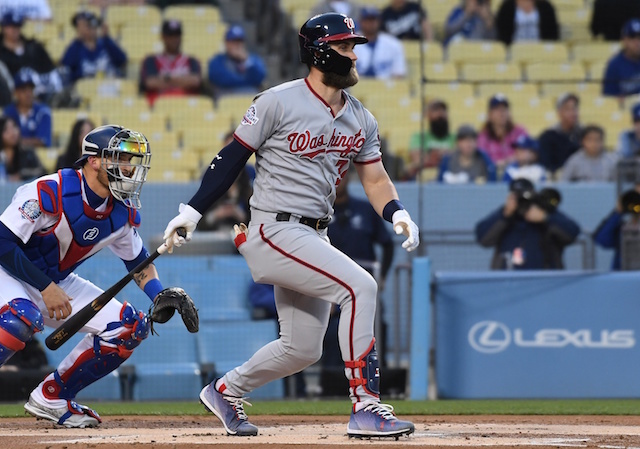 The Dodgers claimed Harper off waivers in August and attempted to facilitate a trade with Yasiel Puig the centerpiece of the deal. The Nationals rejected the offer and pulled Harper back off waivers. It has since come to light they sought one of the Dodgers’ top catching prospects and were likely to waive Puig had the teams struck a deal. If Harper does have a preference to join the Dodgers, it might come at the expense of potentially signing the most lucrative contract in American sports history. 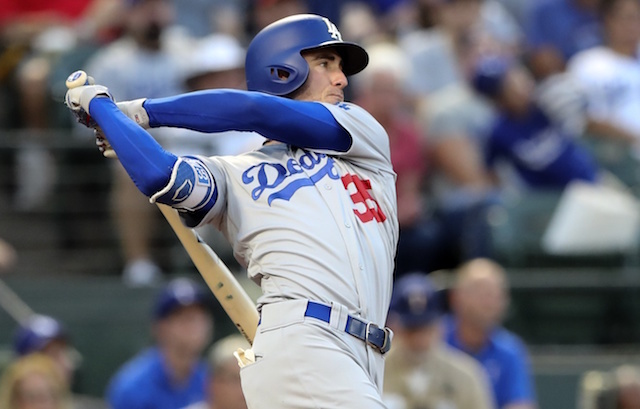 A deal in the neighborhood of 10 years and $300 million does not mesh with their philosophy, and the Dodgers reportedly would have high interest in contract that’s more short-term.